Over time, you’ve no doubt come across quite a few electricians and have even worked closely with them. However, did you know that these professionals differ in the setting or environment in which they perform their work? Commercial and residential electricians vary, and there are industrial electricians too, who have their own work environment. Although each of these professionals has a common foundation, their scope of work varies extensively. Confused? Well, read on to find out more about how an industrial or a commercial electrician differs from his residential counterparts. A residential electrician is a professional who is trained and experienced in handling electrical appliances and electrical systems within a residential setting. This professional usually rewires existing systems, repairs electrical appliances or tests or fixes alarms. This certified and licensed professional is usually well aware of local wiring regulations and strives to ensure that all his electrical work falls in line with these regulations and standards. A commercial electrician, as the name implies, carries out his tasks in a commercial environment. His tasks include installing, testing and maintaining new or old electrical systems in commercial places, big or small. These include shops, schools, malls, stores or even hospitals. Commercial electricians may be called upon at times to work with health and safety equipment, security systems or building rewiring. Just as their residential counterparts, these professionals, too, are certified and licensed and are well-versed with local regulations for commercial electrical work. Industrial electricians handle jobs in buildings, factories and large industrial establishments. They install, troubleshoot, repair and maintain controls, equipment and units that depend on electricity to function. These professionals are certified, licensed and highly trained to respond to high-level repairs in industrial functions. They are also usually proficient in handling computerized electrical equipment or robotic units that many manufacturing companies use. Contrary to his residential and commercial counterparts, an industrial electrician is often hired exclusively for a particular company and does not work on a contract or as a freelancer. All electricians, be they residential, industrial or commercial electricians, share common foundation skills. However, each one specializes in their own field. 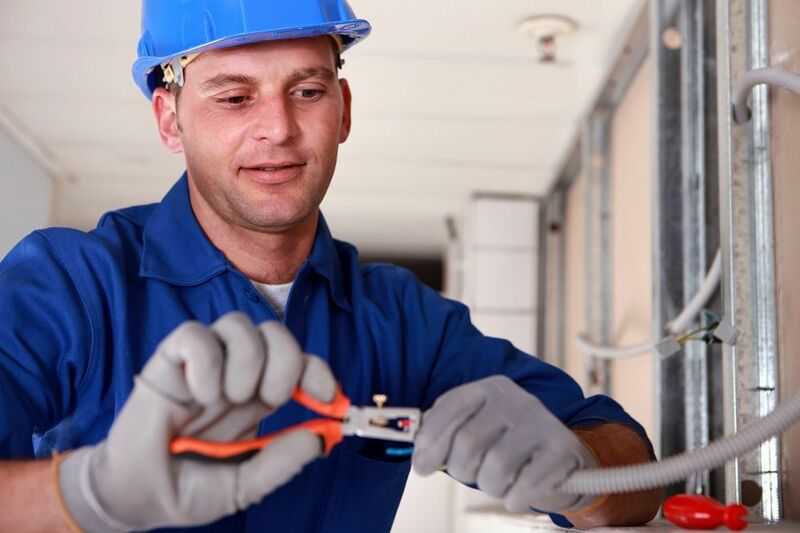 When hiring an electrician for commercial work, therefore, check for specializations that give you a guarantee that the person you hire will do a good job of the work on hand. Additionally, check on whether they provide emergency services, since a good electrician, be the industrial, commercial or residential, understand that electrical emergencies can strike at any time, and these need to be handled on priority. When hiring a commercial electrician, choose the services of a reputed professional who has proven himself over time. Check with your commercial franchise for references of electricians who are knowledgeable, experienced and professional. Arrange for an interview with the electrician to determine whether he really understands his job and is capable of on the spot decisions if they arise. Ask for licensing and certification details, and check whether these are still valid. Once you’re happy with your interview and all these details, negotiate on prices for the job on hand and get a contract down in writing. In summary, a commercial electricians an electrician who specializes in electrical installation, maintenance and repair for commercial establishments. Some of these professionals may be affiliated with an electrical firm, while others may choose to offer their services as freelancers. 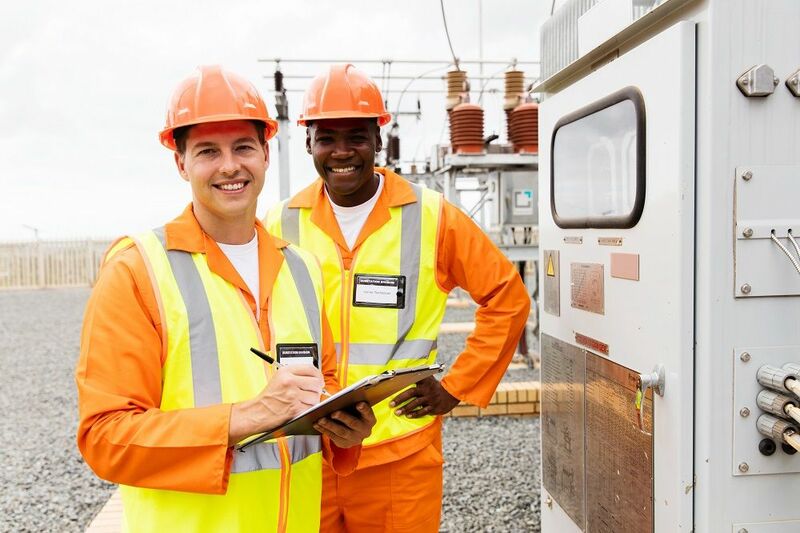 Irrespective of the case, ensure that the professional you hire is licensed and certified to handle the job on hand so that you can rest assured that your critical electrical work is in the right hands and the chances of electrical accidents are few. Previous ArticleProtect Your Windows Computer with Popular Free & Paid Antivirus of 2017Next ArticleWhat is the Usefulness of Studying Geology? This is a very interesting article on the difference between commercial and residential electrician. Loved till the last line. Thank you so much for sharing such an interesting article with us.